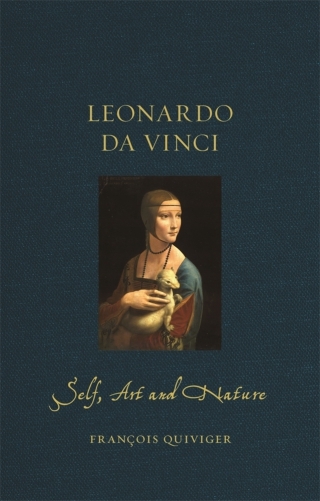 This incisive and illuminating biography follows the three themes which shaped the life of Leonardo da Vinci and for ever changed Western art and imagination: nature, art and self-fashioning. Nature and art helped form Leonardo. He spent his first twelve years in the Tuscan countryside before entering the most reputed artistic workshop of Florence. There he bloomed as one of the most promising painters of his time, and promptly also applied his skills to explore and question the world. Leonardo was also self-fashioned: he received only a basic education and grew up around peasants and artisans. By the 1480s, he had transformed himself into a court artist and was a familiar of kings. 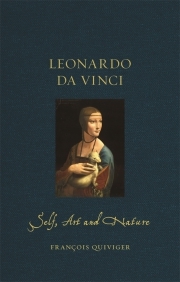 Following the chronology of his life, this book examines Leonardo as artist, courtier and thinker, and explores how these aspects found expression in his paintings, as well as his work in sculpture, architecture, theatre design, urban planning, engineering, anatomy, geology and cartography. It concludes with observations on Leonardo’s relevance today as a model of the multidisciplinary artist, combining imagination, art and science. François Quiviger is a fellow of the Warburg Institute, University of London, where he previously worked as a librarian, curator of digital resources, researcher and teacher. He has written on Renaissance art theories, academies, wine, banquets and sensations.